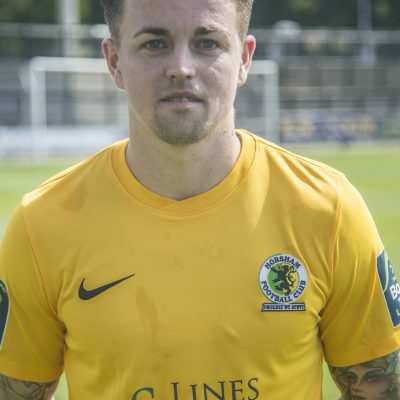 James began his footballing career at then Combined Counties League side South Park but made the switch to league rivals Horley Town in 2014, where he was voted the Clarets’ Supporters’ Player of the Year the following season. 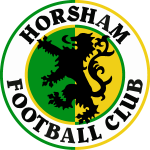 He returned to Whitehall Lane and became a consistent performer as The Sparks established themselves in the Isthmian League, before signing for Horsham this summer. Can play at either full-back or in midfield.